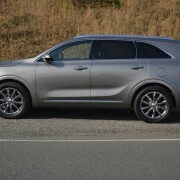 The appeal of the Sorento model line lies in the many echelons of equipment on offer, starting with the SX base model (2.4 liter 185hp Inline 4 at $26,295), escalating to the intermediate EX grade (2.0 liter turbocharged 240hp Inline 4), and topping out with our SXL, which gets 19 MPG overall and can tow 5000 pounds of trailer. 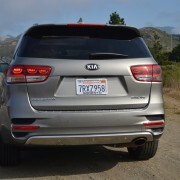 52% of Sorento buyers opt for the SX, 13.5% choose the LX, and 35.5% pick the AWD SXL. New for 2017 is a very effective Autonomous Emergency Braking System (AEB), which is standard on the EXL and optionally available on other models. 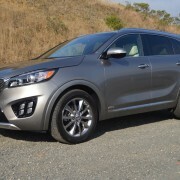 Kia has also made Android Auto and Apple Car Play standard on EX and SX levels of the Sorento. Although you could conceivably carry a couple of tykes in this SUV’s third row seat, don’t plan on doing it regularly since ingress and egress is very tight. 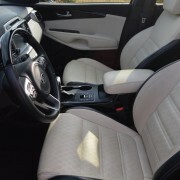 As a 4 or 5 seater, however, this Kia accommodates a full passenger load with grace and comfort. 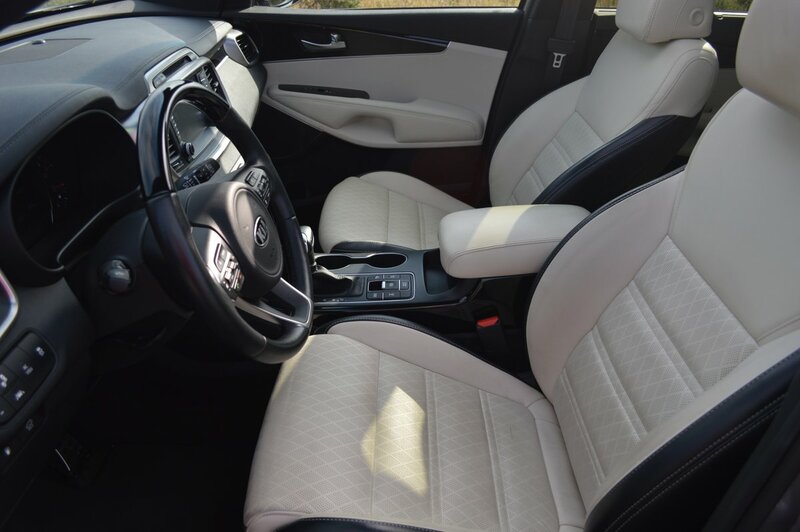 The Nappa leather seats are well contoured for long distance cruising comfort and stylish looking, with perforated inserts that contain both heating and cooling elements for the front row. 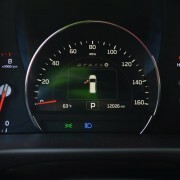 Even the grab areas of the steering wheel are heated and come to full temperature gratifyingly quickly on cold mornings. 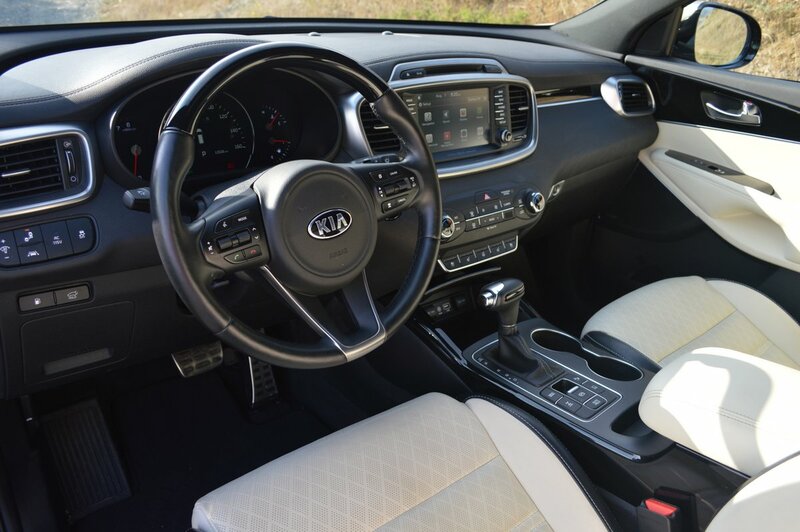 The beauty of the Sorento is that Kia engineers have achieved a perfect combination of fixed dashboard buttons for full operation of all critical systems (heat, ventilation, lights). 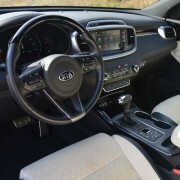 Unlike so many manufacturers, who insist on embedding these command controls inside layer upon layer of screen menus, Kia takes a distinctly opposite tack in making the basics clearly and instantly available to the driver. 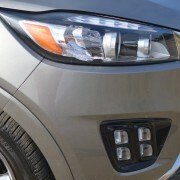 This is a huge benefit in terms of peace of mind and safety in operation. 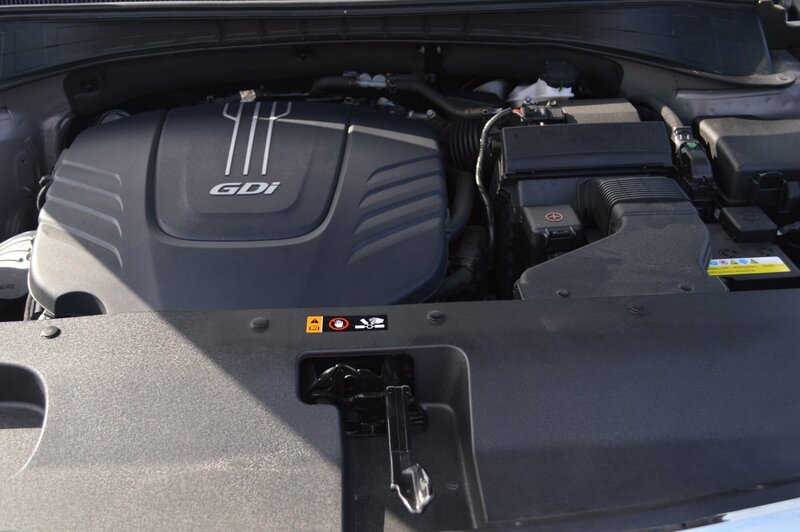 It’s just one of the many factors responsible for Kia winning the JD Powers Initial Quality Survey for the last two years running. 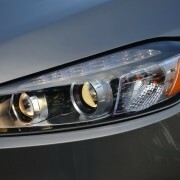 But the Sorento is more than just a well tailored living room. 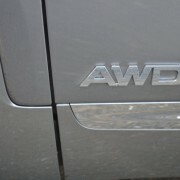 This is one of the most responsive and quick SUVs we’ve driven in a long time. 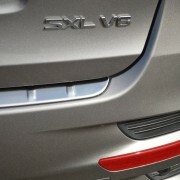 By coincidence, we parked the SXL next to a slightly earlier version of the same vehicle. 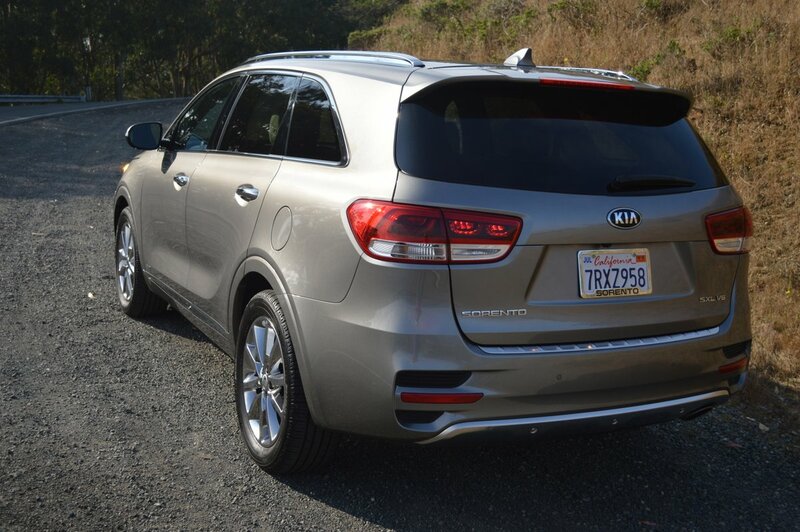 Kia has really improved the Sorento’s appearance at the front with ice cube tray LED light clusters, and at the back, with new LED tail lights and a stainless ribbed diffuser spanning the distance between the twin exhaust outlets. 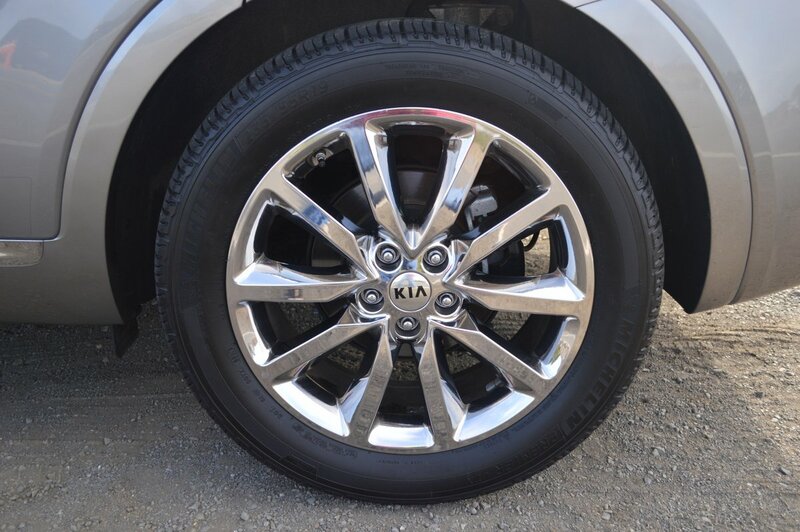 But the single most noticeable difference between the older Sorento and our SXL was the stance of the vehicle produced by tire and wheel differences. 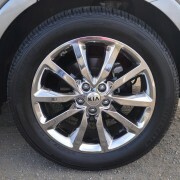 The earlier version rode on nondescript 17″ rims with tall sidewall 65 series radial tires (235/65R17). The SXL’s highly polished 19″ alloys are fitted with excellent Michelin all season rubber (235/55R19 Premier LTX) that provide good cornering grip, immediate response to steering input, and AWD-augmented wet weather adhesion. 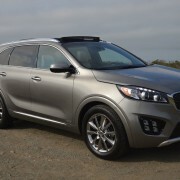 Recently I drove an Acura MDX on the same 120 mile roundtrip through the North Bay that I completed with the Sorento. In both cases, I set the radar cruise control to a speed of 65mph and let the system do its thing. As traffic ebbed and flowed, he MDX constantly accelerated and slowed to the point that I deactivated the cruise control and used my throttle foot instead. 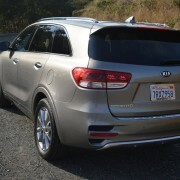 The Sorento, on the other hand, maintained a serene pace under all circumstances, without surges or brake slams. 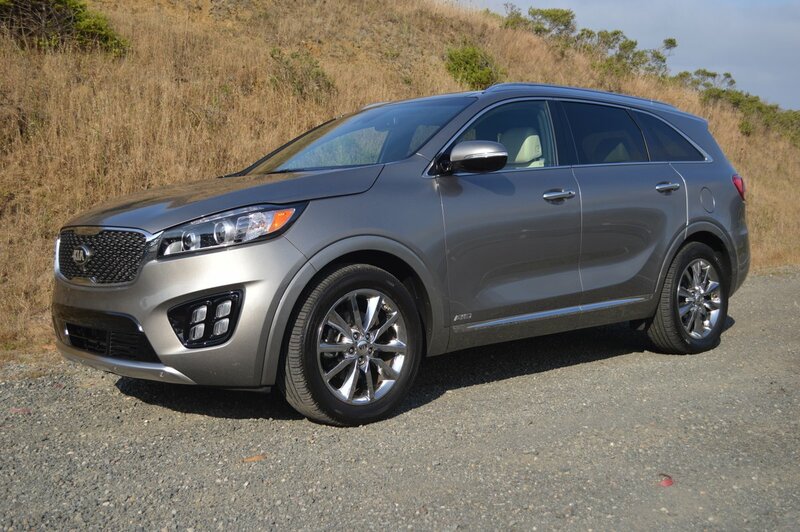 This operation of the Kia cruise control is emblematic of the Sorento’s unobtrusively well honed behavior. 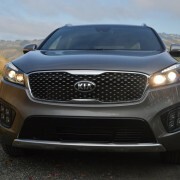 If you’re looking for a top line family mover with lots of guts under the hood and an equal measure of refinement and thoughtful operational design in the cabin, then the SX Limited Sorento is an optimal choice. 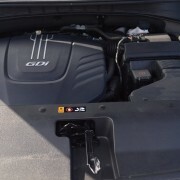 2009 Mitsubishi Galant Ralliart Review - An uphill battle with no end in sight.